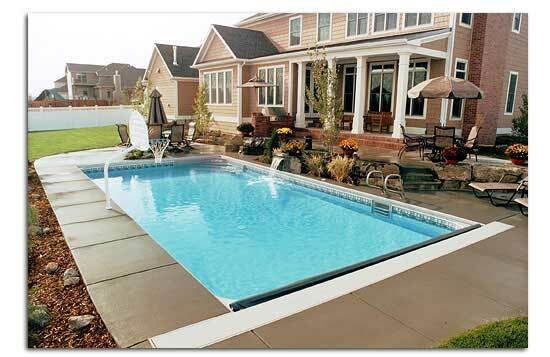 create an OASIS at your home! 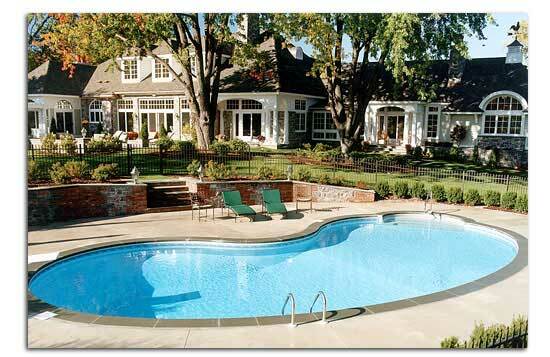 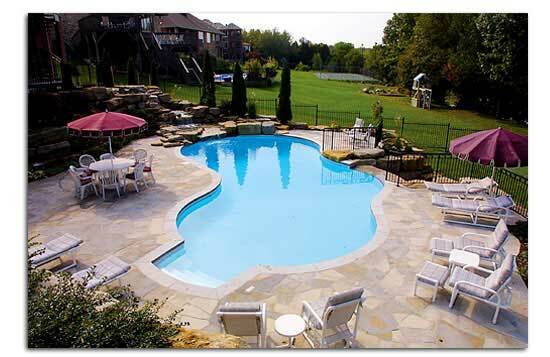 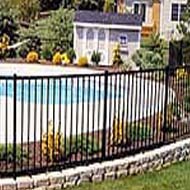 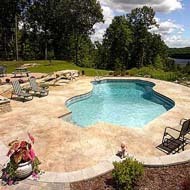 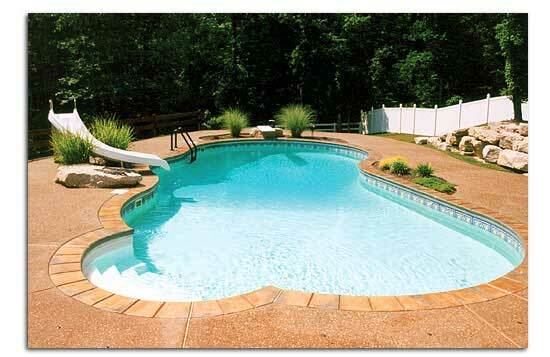 A Few Words About Pendleton Pools & Spas, Inc. 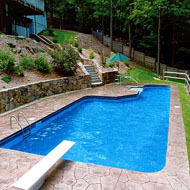 Serving Lynchburg, Forest, Madison Heights, Appomattox, Amherst, & The Greater Lynchburg Area.